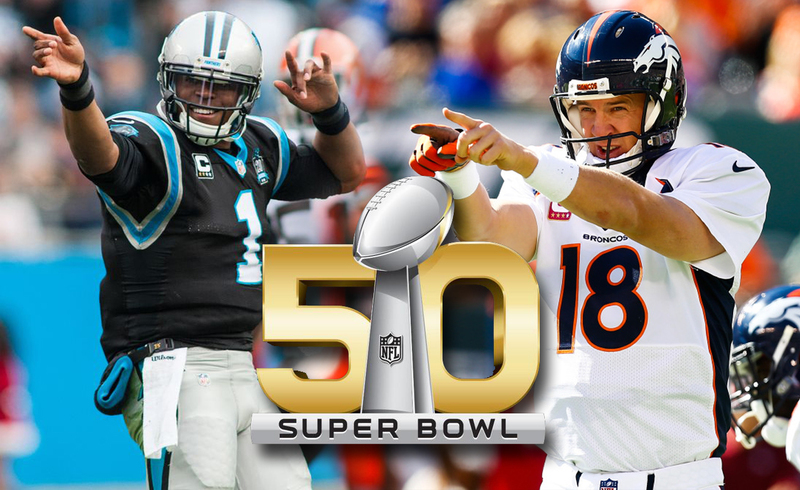 The Super Bowl is the annual championship game of the National Football League (NFL). The game is the culmination of a regular season that begins in the late summer of the previous calendar year. Normally, Roman numerals are used to identify each game, rather than the year in which it is held. For example, the first Super Bowl was played on January 15, 1967. The Super Bowl attracts people as well as money.